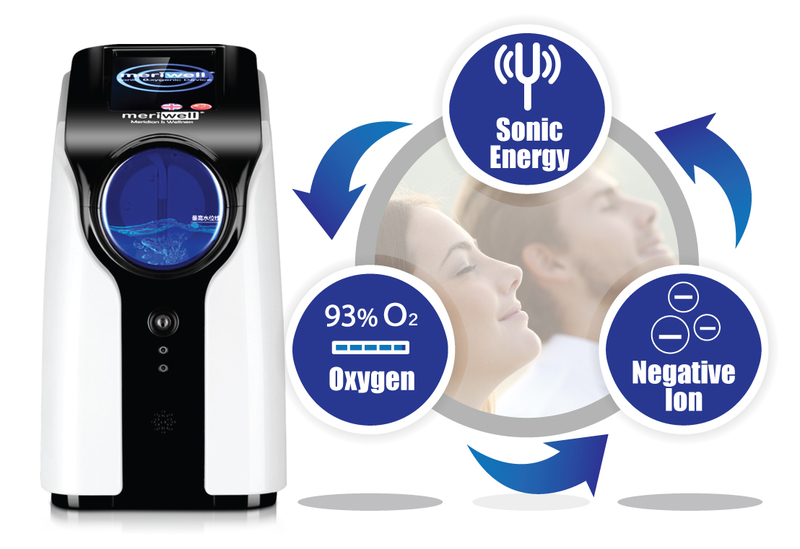 Negative Ions to reduce free radicals and reduce blood viscosity. The Sonic Wave resonance of the Meriwell Smart Sonic Device cleanse the meridians, and improve our body's microcirculation. When our mind goes into deep sleep, the body can be repaired, and our body's internal organs will be recovered to achieve overall repair. Smart Sonic Device’s EEG therapy can convert ordinary electric current into bioelectricity, simulate bioelectrical signals through ear clips to repair brain neurons, balance neurotransmitters, and solve problems from the source. 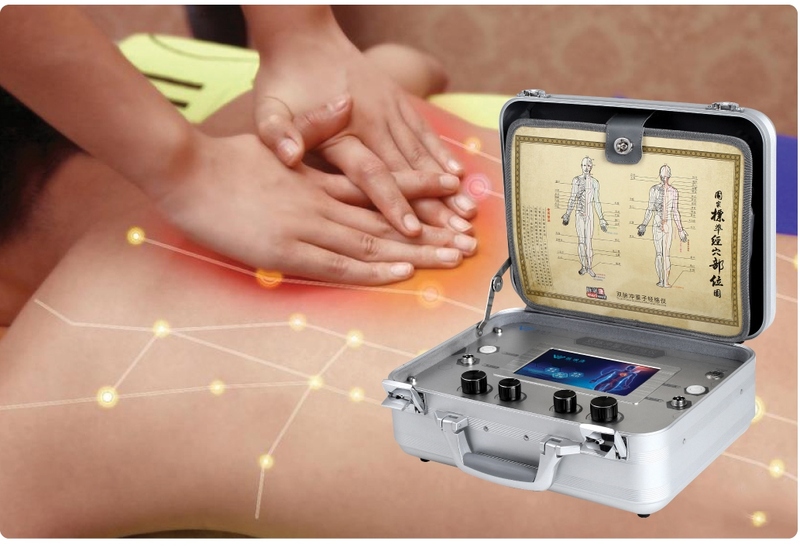 Meriwell Dual Pulse Quantum Meridian Device uses high tech digital technology that generate low frequency bio-electric currents which are applied to the whole body through the meridian to achieving whole body recovering and regenerating. Compiling the principles of Traditional Chinese Medicine, Meridian Study, Chinese Pharmacy Study, Physic Study and others, using traditional micro-computer to integrated Acupuncture, Tuina, QiGong, Scraping, Cupping, Bone Fixation into one device, forming a four-force combination to solve the problems in our body from the root. 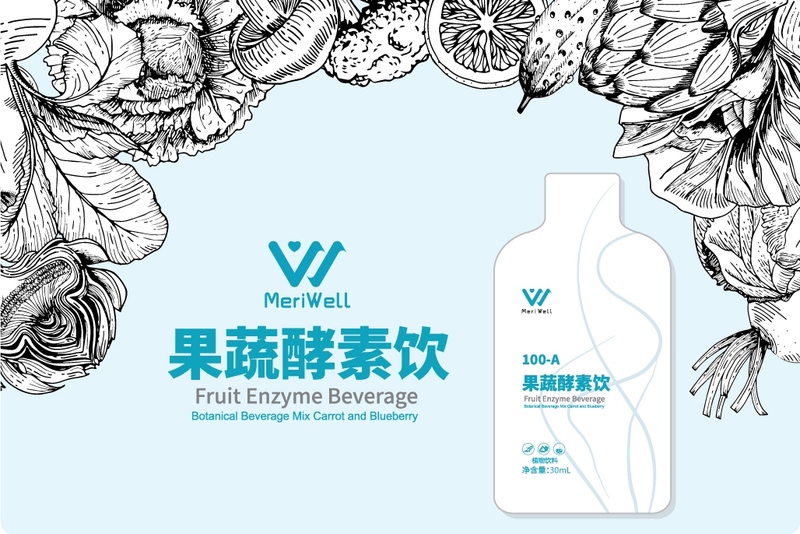 Meriwell Fruit Enzyme Beverage has the function of protecting blood vessel, preventing aging vascular and preventing hypertension. In addition, it can also promote blood circulation and remove blood stasis, help cleanse the blood vessels, improve blood supply and microcirculation disorders, delay arteriosclerosis, and reduce harmful factors. Suitable for gastrointestinal discomfort, obese, menopausal women, back pain and joint discomfort patients. Answer a few questions regarding your current health and know your body condition within minutes. Using high-tech screening device to look for the root of your disease. As a mother of four with endless chores, I still have to be the driver of my children. I have to fetch them everyday from and to school. It’s very tired. Long-term headache and shoulder pain problem upset me even more. Then I found Meriwell Health Device. I use it twice per day, 20 minutes each time. It’s easy to use. Most importantly, my headache is eased and my shoulders feel better. After a month of using, my sleep gradually improved, I can now sleep till the morning. All these years, with all the exercise I have, I always thought that i am in good health. But on the year when I was 50 years old, perhaps menopause is the reason why my health started to become worse. The main reason is because my sleep quality had become very poorly. In order to overcome sleep problems, I started to have foot massage for half an hour every night, but it did not help much. On August 2015, I bought a Meriwell Health Device. I feel very comfortable when using it for the first time, after one week, my sleep quality improve. After a few weeks of using, sleep is no longer a problem and my knee pain was gone too. My husband rides motorcycle to work every day. This causes the waist to hurt, and often feel the waist pain; sleep is also effected by the pain. Now, my husband's waist no longer pain, he is very happy to have a good night sleep. 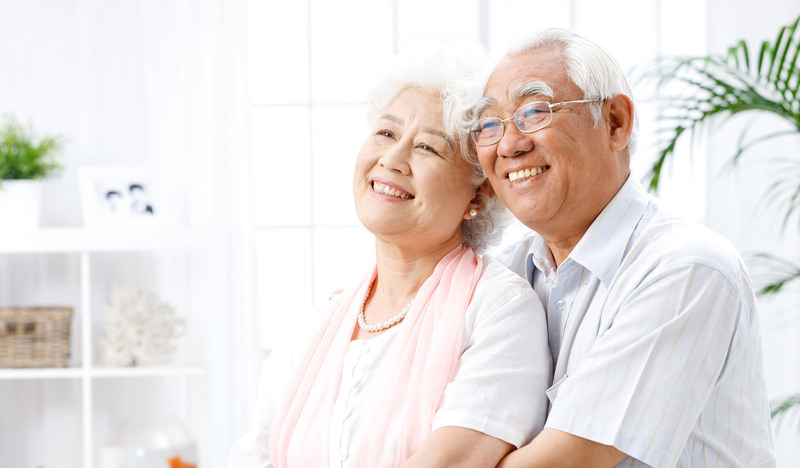 After I use Meriwell Health Device, my body is getting better and energetic. 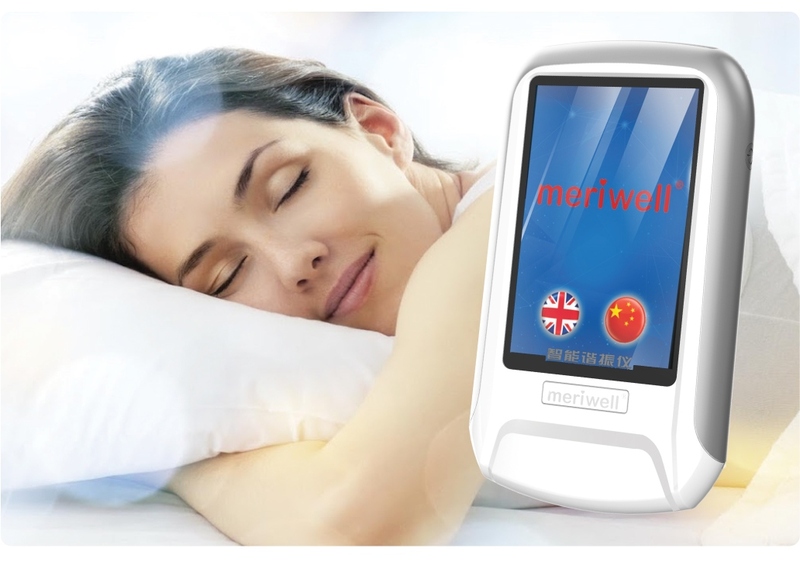 My daughter used Meriwell Health Device for a small period of time, her sleep quality improved and after exercises; the body will not be as painful as before. I am twenty four years old. Due to my hectic schedule as a college student, I have been burdened with mountainous amounts of assignments, sleepless nights and also eating unhealthy foods. In the long run, all the stress had brought naught but calamity to my health. Pimples, insomnia, becoming fat and dark circle around my eyes. After using Meriwell Health Device, my pimples has decreased, my quality of sleep had gotten better and I finally had the desired body physique that I had longed for since the start of my college days.